Begin Your Alaska Adventure Here! 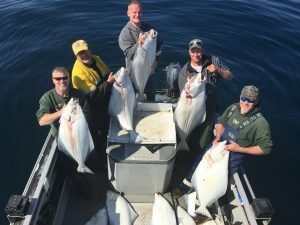 Cook Inlet and the Kenai Peninsula are known for some of the best Alaskan Halibut Fishing Charters. 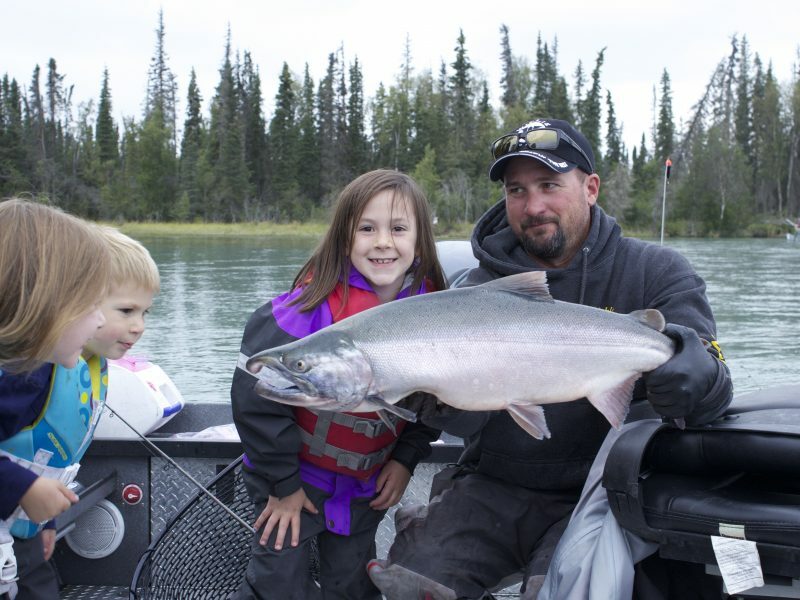 Our Soldotna cabins keep you close to the best Halibut fishing in Alaska. 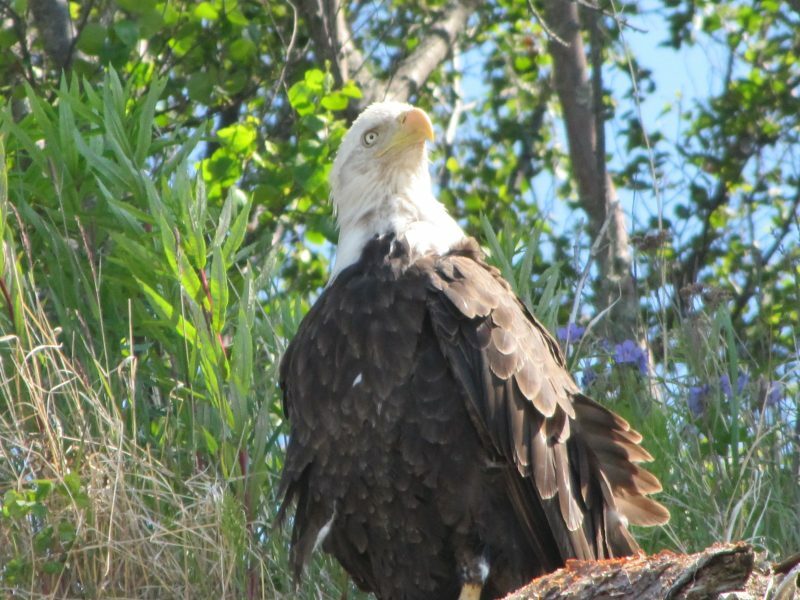 The abundance of wildlife on the Kenai Peninsula is like no other place on earth. Experience what it’s like to see Brown and Black Bears in their natural environment. Explore Alaska! Call Now to Book Your Cabin! 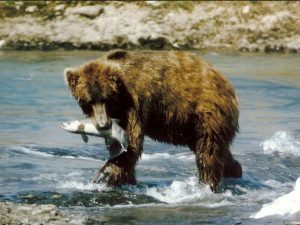 Book one of our cabins and see why the Kenai Peninsula is considered one of the world’s best locations for outdoor adventures and wildlife viewing. 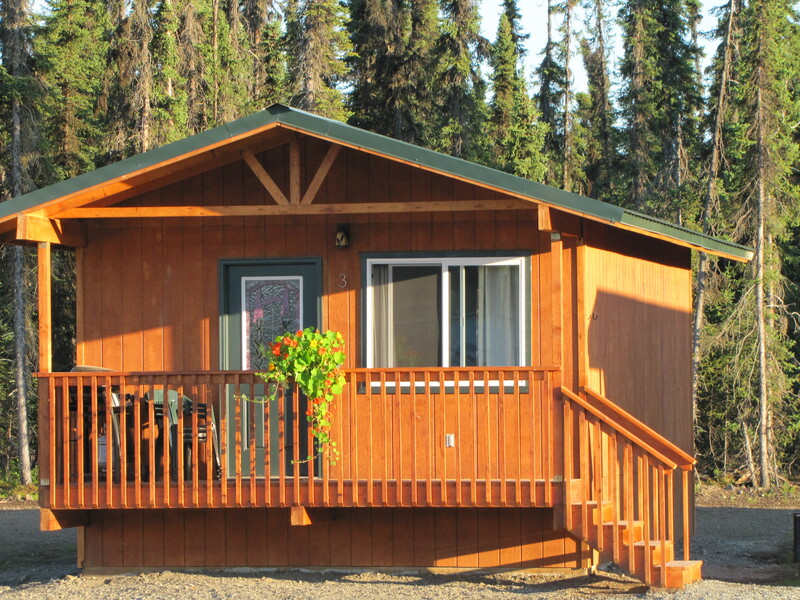 Located on ten acres of secluded woods, our cabins are functional, comfortable and ideally located for your Alaska vacation. Each of our charming and hand-crafted cabins have a private bedroom that sleeps up to four people, a full bathroom and a fully furnished living and dining area; including a television and futon (folds into another bed). Don’t get stuck in a large lodge with multiple guests. 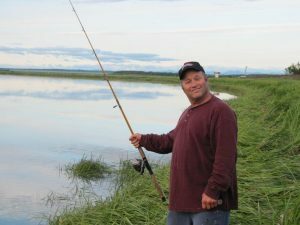 After a long day of fishing and wildlife sightseeing, Alaska Moose & Spruce Cabins and Lodging offers private and individual cabins for you to get a restful and relaxing night’s sleep. When you’re not barbequing on your front porch or telling stories from that day’s adventures around the campfire, we’re just minutes from both Soldotna and Kenai, where you you’ll find plenty of dining and shopping options. 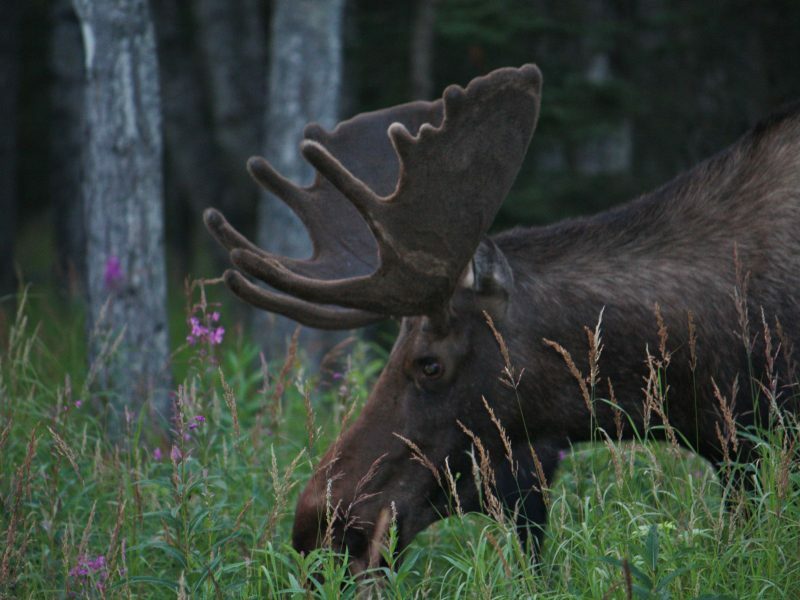 Book Your Stay at Alaska Moose & Spruce Cabins and Lodging!